← Blue Heron Review Issue 4 Summer/2015 is Now Available to Read Online! 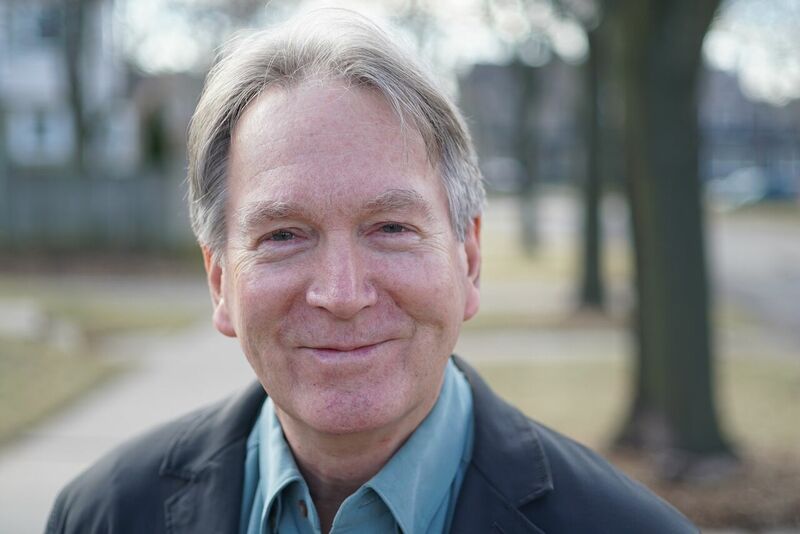 Stephen Anderson is the September 2015 Blue Heron Speaks Featured Poet! Welcome to the September 2015 Blue Heron Speaks feature! This month, we are very pleased to share the work of poet, Stephen Anderson. 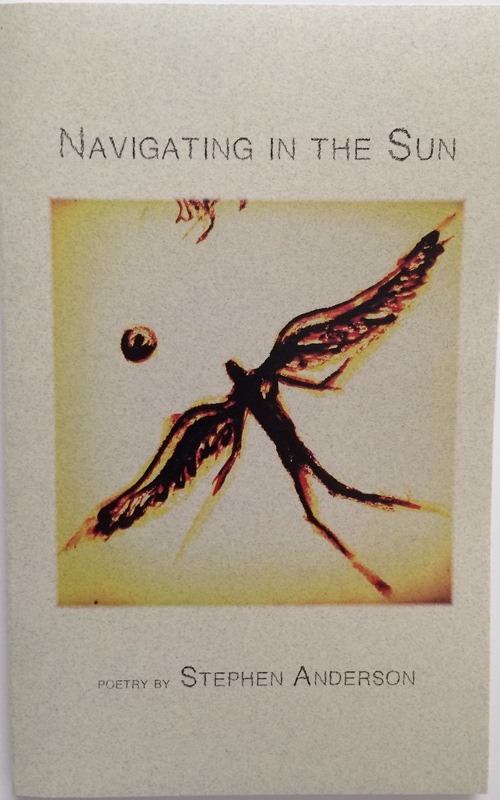 Please visit our Blue Heron Speaks page to read 3 sample poems from his new poetry collection, Navigating in the Sun (Finishing Line Press, 2015). While reading Stephen Anderson’s poems, we closely hold the miracle of each memory he shares with us, as if they are our own. Anderson has that rare gift as a poet of showing us the magic of small moments through beautiful imagery and thoughtful details. We, too, are on that swing as a child. We, too, are listening to the cicada serenade. We, too, are contemplating the fate of a colony of yellow jackets. I hope you will linger long and often, while reading these poems, as we welcome the new life that awaits us behind the russet and gold of September. This entry was tagged Blue Heron Review, Blue Heron Speaks, Blue Heron Speaks September 2015, Finishing Line Press, Navigating in the Sun, Stephen Anderson. Bookmark the permalink.